The past week has been very tough for Algerian diplomacy and the Polisario Front, which were inflicted three blows by the United Nations, the United States and the United Nations Refugee Agency (UNHCR). 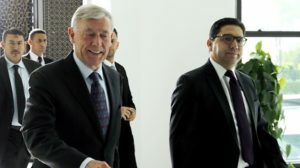 The UN envoy for the Sahara, the German Horst Köhler, invited the four parties to the Sahara conflict to a round table in Geneva in December, in a new attempt to put the negotiation process back on track. The invitees include Algeria, which asserts its neutrality and claims, for itself and for Mauritania, a mere observer status. The UN mediator has set for the four parties (Morocco, Algeria, Mauritania and Polisario) October 20 to respond to his invitation to take part in the round table scheduled for December 5 and 6, in Switzerland. 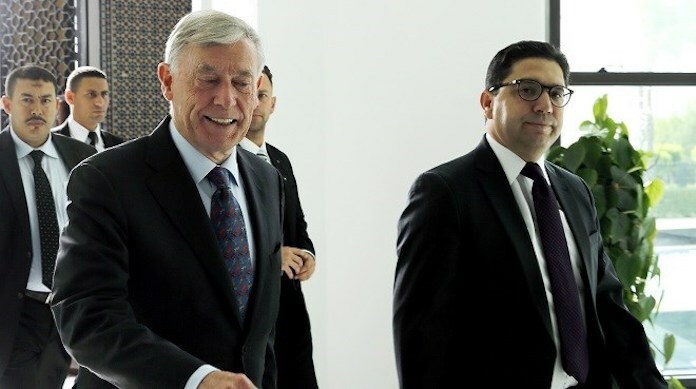 In his communiqué released last Friday, Köhler made it clear that this is a round table and not direct negotiations between Morocco and the Polisario, as claimed by Algeria. For its part, the UNHCR has rejected as biased the numbers of the inhabitants of the Tindouf camps, released so far by Algerian officials. The UN Refugee Agency reaffirmed, at the same time, the imperative need to register and conduct a census of these populations in accordance with the agency’s mandate and relevant Security Council resolutions since 2011. The UNHCR confirmed in a statement last Friday that the official figures it takes into account for planning humanitarian aid for the Tindouf camps remain unchanged. The third and final blow dealt to the Polisario and its Algerian sponsors came from the US Congress, where three Congressmen have tabled, last week, a bill castigating the collusion between the Lebanese Shiite movement “Hezbollah” and the Polisario Front. Congressmen Joe Wilson, Carlos Curbelo and Gerry Connolly have tabled before the House of Representatives a bill that condemns the collusion between the Polisario and Hezbollah and the destabilizing aims of Iran in North Africa and elsewhere. The bill also reaffirms the support of the US Congress for the Moroccan autonomy plan for the Sahara, which it again describes as “serious, credible and realistic”.